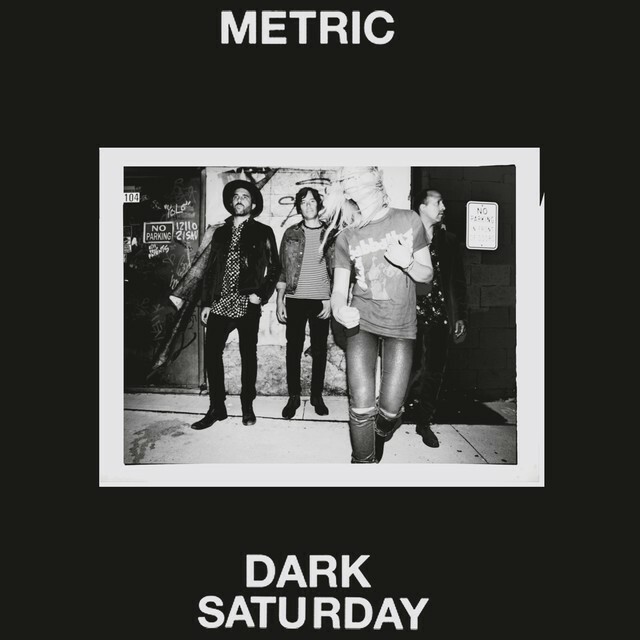 Metric has just released a new track titled “Dark Saturday.” It’s their first new music since 2015′s Pagans In Vegas, and it has more of a rock edge compared to the polished synth sound of that record. Give it a listen below. 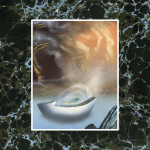 The band is also touring this summer and fall on Smashing Pumpkins’ reunion arena tour. Take a look at those tour dates below.